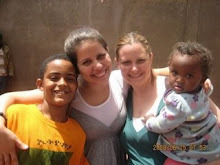 I am interested in doing an Ethiopian adoption, am single with 3 toddlers at home. Can you email the name of the agency you used please ! Wow- this list stresses me out. I need to make one too! WOW. Nice!! Mac's are nice.